This month’s feature is on lingerie, so it seems only right to be crushing hard on this week’s WCW. We came across Cora Harrington’s blog, TheLingerieAddict.com, during our research for this month more than once. 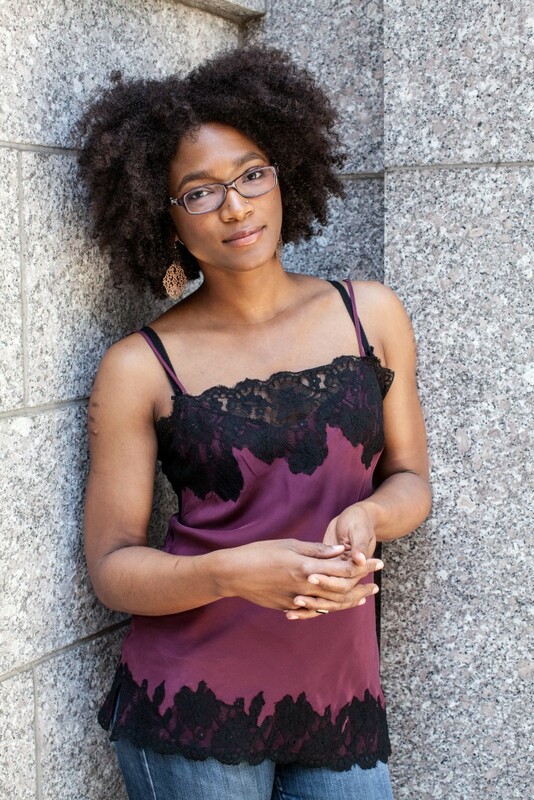 In 2008, Cora founded The Lingerie Addict which is dedicated to the fashion of lingerie. She believes that “lingerie is for anyone who wants it — no matter their size, age, sexuality, ethnicity, ability, or budget.” Impressively, TLA is the largest blog dedicated to lingerie, and just like ShotsWeekly, TLA celebrates all body types and promoting confidence in one’s sexuality. In the video above, you can get a little taste of her expert advice and guidance. After checking that out, visit her blog and get addicted… we certainly are!